The decision delivered by the Danish Appeal Court on 3rd of July is a policy based decision aimed to silence a democratic voice of a nation that has been oppressed by regional and international actors for over a century. At the time where the reconciliation process is ongoing, such a political decision will not contribute positively to the democratic and peaceful solution of the Kurdish question in Turkey. Somewhat the Courts decision has significant negative impact on the process as it is aimed to silence Kurdish voice and restricting the freedom of speech. 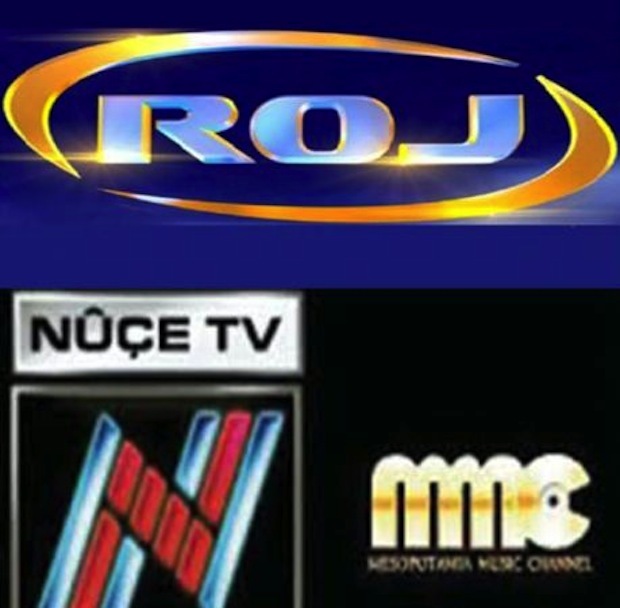 MMC was a cultural Satellite TV Channel, contrary to what the Court argued, MMC did not and never broadcasted political views of specific Kurdish political party. MMC’s first and foremost goal was to promote Kurdish culture, which has been subjected to the denial since the emergence of the modern States in the Middle East and Turkey. In the regard, KMMK, consider the Court of Appeal’s decision as unjust, inhuman, undemocratic and inciting anti-Kurdish policies in Turkey and in the region. Kurdish legal, political, social and cultural rights are strongly opposed by the regimes that are ruling Kurds. Thousands of Kurdish political and cultural activists have been imprisoned or executed, and at present there are numerous Kurdish activists awaiting uncertain future behind the bars of the prisons in Turkey, Iran, and Syria. Foreign Medias and newspapers failed to broadcast a systematic and inhuman oppression of the Kurds by the Turkey, Iran and Syria, particularly Danish and European Medias. Despite the clear violation of all human rights in Kurdistan, Danish Media and European Media constantly in one way and other censored news relating to the atrocities committed against Kurds by the oppressors. Therefore, we view Court’s decision as a justification of anti-Kurdish policies by the Turkey, Iran and Syria, and we also believe that the Danish government and policy makers siding Turkey, Iran and Syria, and through this decision the Danish government directly encouraging and aiding Crimes against Humanity, ethnic cleansing, and Cultural genocide of the Kurds in Turkey, Iran and Syria. The Kurds were able to publicise and broadcast the atrocities committed against them by the oppressors through the banned Satellite TV Channels, especially the news relating to the atrocities, which were not covered by the foreign and European Medias. Revocation of the TV licences by the Danish Court of Appeal is a sign of Danish State’s willingness to aid cultural genocide against the Kurds. In conclusion, KMMK views the Danish Court of Appeal’s decision as obscene, unjust, undemocratic and disagreement with the democratization of the region. Therefore, KMMK demands Danish authorities and Supreme Court to review the Court of Appeal’s decision through the judicial review instrument and procedures. KODAR released the identity of three guerrillas martyred during Sine clashes. Copyright © 2019 Rojhelat.info. All Rights Reserved.